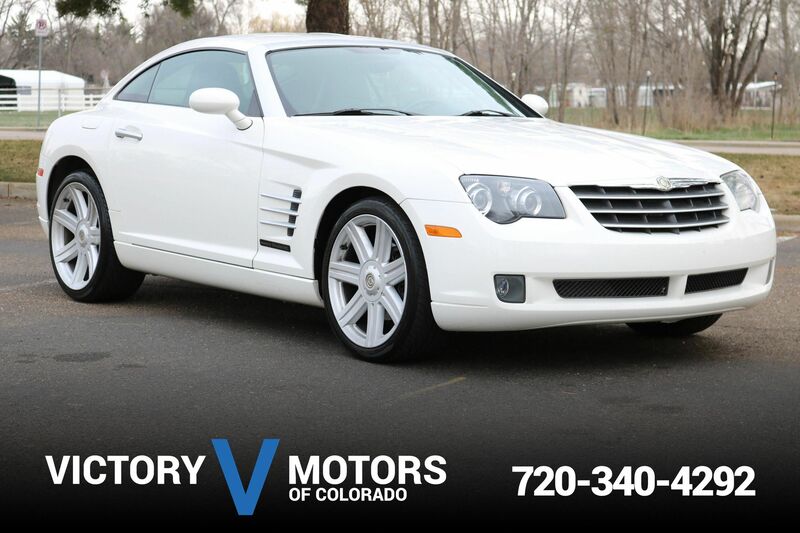 Features a refined 3.0L Inline 6 with desirable 6 speed manual transmission and sport package. 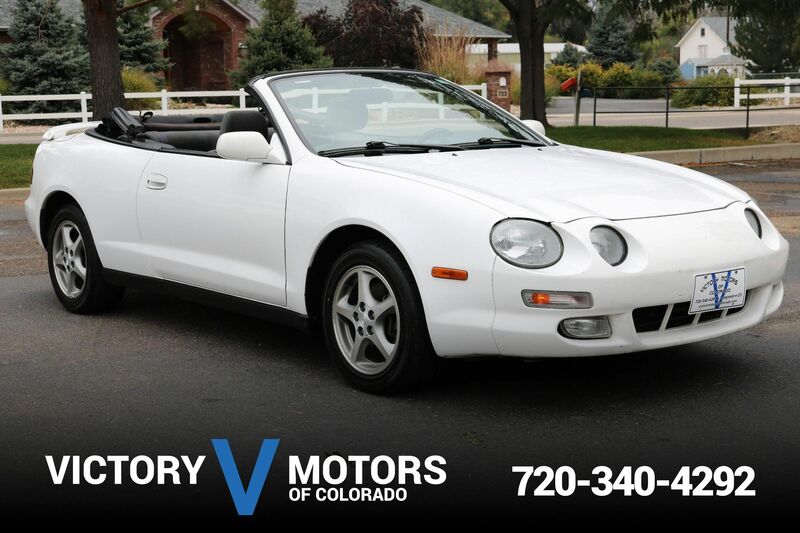 The exterior is Alpine White with 17'' wheels, fog lights, moon roof and tinted windows. The interior includes Black leather, power windows/locks, wood trim accents, 3 spoke sport steering wheel, LCD display, dual zone climate control and more!